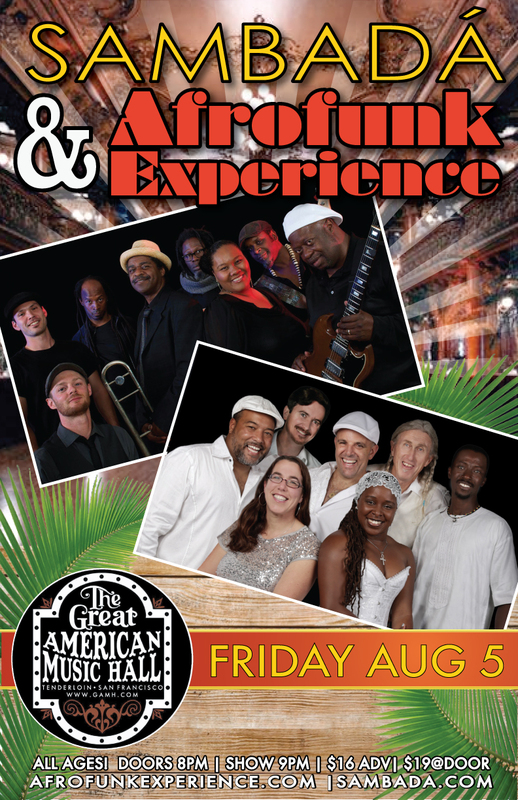 Two California greats, AfroFunk Experience & SambaDá light up the Great American Music Hall! Get ready to dance! The Afrofunk Experience is an ambrosial mix of musical interpretations influenced by the African diaspora, created in a collective and organic manner. 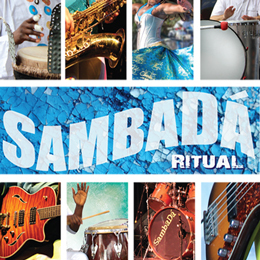 SambaDá is based in the rich musical traditions of Brazil and also references salsa and cumbia blending them playfully with funk and reggae beats!